The City of Zamudio invites citizens to participate on November 26, at 11.15 in Zamudiotorre, in the participatory process that will help to identify the degree of innovation and sustainability to design the strategy to continue progressing. aiming to facilitate an infrastructure that provides an improvement of municipal public services, a greater efficiency of the resources available and an increased citizenship active participation. Throughout these years the City Council of Zamudio has developed different initiatives, where technology and Innovation in favor of citizenship has been its main goal. 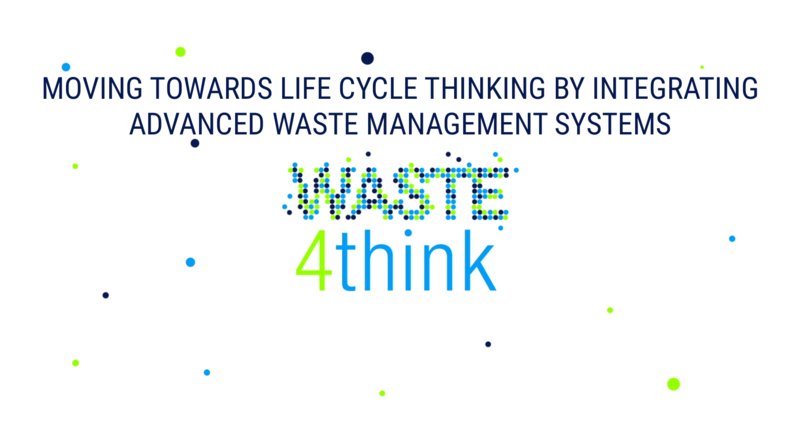 Initiatives such as the citizen card, the Eskuz system of management of municipal files, or the Waste4Think European project about waste management are clear examples of how technological innovation can be achieved through to improve municipal public services. In order to continue on this path, the City Hall has estimated the need to develop a strategy which will order and integrate all these initiatives and define the strategic lines to enable considering Zamudio as a smart Municipality, reference in Euskadi for its trajectory towards the Innovation and sustainability. As a preliminary step to the development of this strategy. A diagnosis which allows to know the real situation of the Municipality in the field of innovation and Sustainability is being prepared. This diagnosis, will make possible to know the Municipaltrajectory in the management of its services, relying on the perception of the municipal agents and with the citizenship users of these services. Aditionally, this prior diagnosis will sketch the key lines of the strategy that will be subsequently agreed upon in another participatory process. The City Council is aware that participation implies the involvement of the citizenship and that the main purpose of this strategy is to improve the life of the neighbors of Zamudio.For this reason, it is necessary you take part in the participatory process that will take place on Saturday November 26, from 11: 15 am, in Zamudiotorre. This will allow us to try to adapt These initiatives to the real needs and concerns of the Zamudioztarras, through a process of Participation we will try to be dynamic and entertaining. 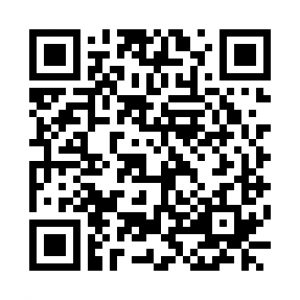 *You can fill out the survey both scanning this QR code or through the Website: waste4think.mysurveyhosting.com. This entry was posted in news, Zamudio and tagged Zamudio. Bookmark the permalink.